Car events are great if you just want to look at some amazing cars but ultimately they’re unsatisfying. What does the car sound like? How fast does it go? What does the acceleration feel like? 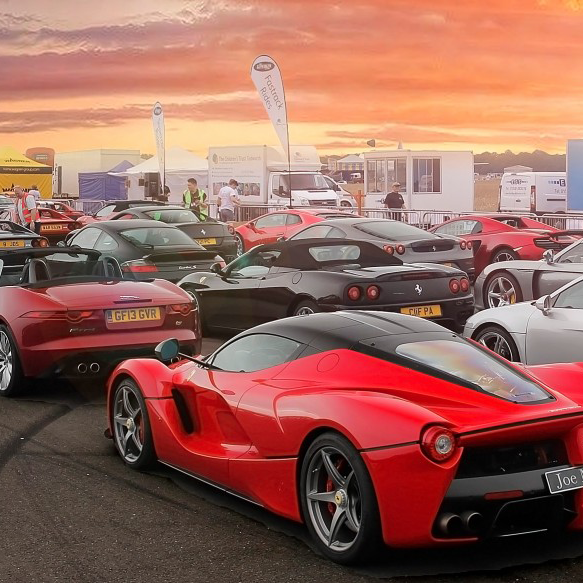 At The Supercar Event your driver can answer all your questions whilst taking you on an exhilarating ride around The Top Gear track. We also have helicopters, Caterham Seven’s and a wealth of other attractions with more being added through the year. One of questions we frequently get asked is do the drivers get paid to do this? And the answer is no, the owners all volunteer their time, fuel and tyres for nothing. Without their generosity we simply wouldn’t be able to raise as much money as we do for The Children’s Trust. Take advantage of this opportunity to talk to insurance specialist Carbon Insurance Brokers. 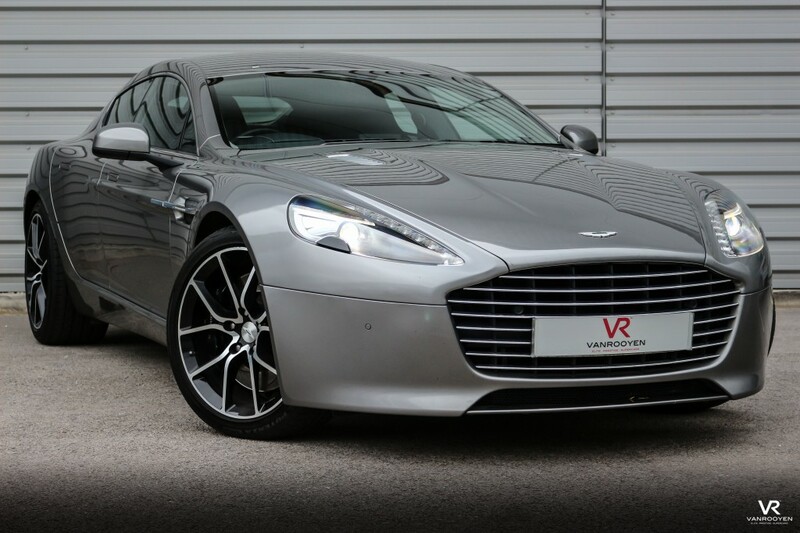 They are experts in high-value insurance, specifically cars and most importantly...supercars! 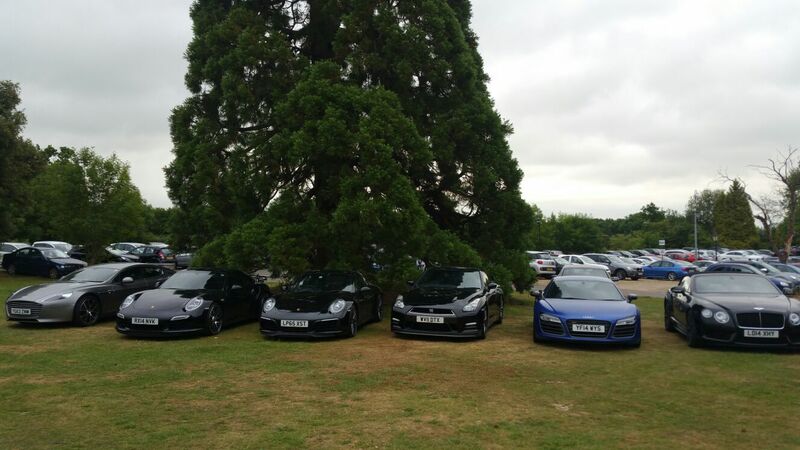 You can speak to their experts across both days of the event and get a tailor mode quote for your car! Van Rooyen will also be there with a range of their supercars for sale. So when you've hired a car with us and have decided that you just have to have one of your own....you know exactly where to go next. They have a range of cars from Nissan GTRs right through to Jaguar MKII and Ferrari F355.